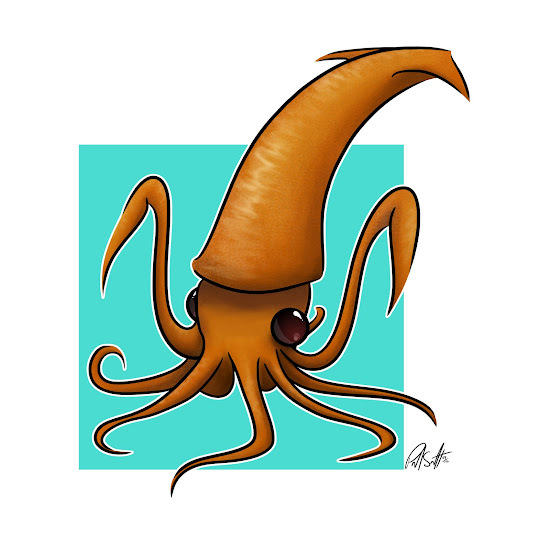 I have been wanting to start a series of drawings involving squids for a while now. 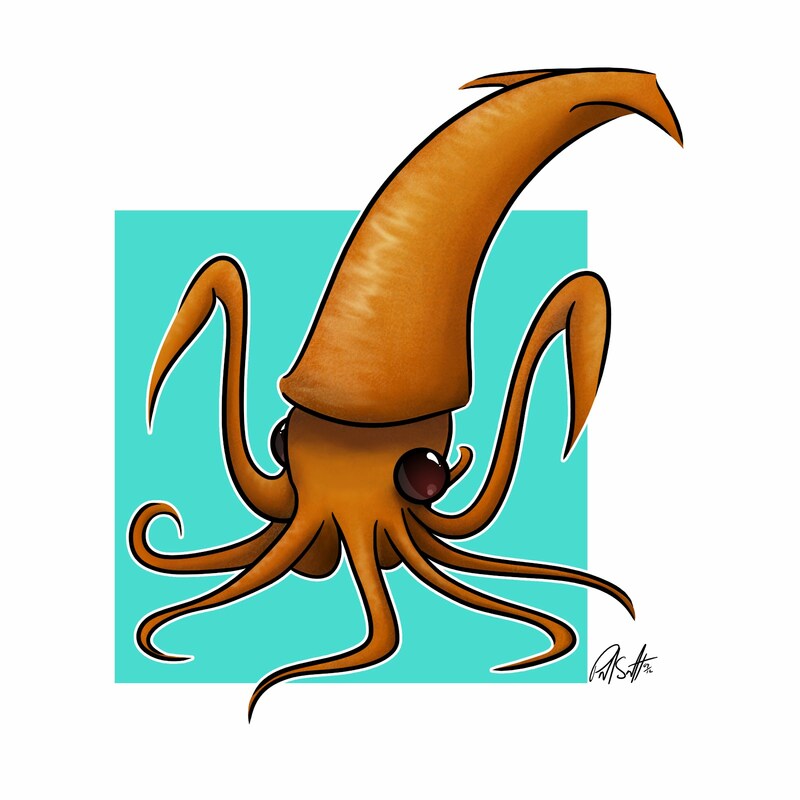 So I started with the Japanese Flying Squid. This is available in my store as a print, T-Shirt, Hoodie and more! This is also the first time I have live streamed while drawing, you can see the uncut full 2 hour video here, or watch the shorter time lapse video below.